Big Data Solutions analyze complex business intelligence and combine public information to provide insights to the marketer. Packages may include visual dashboards and verified outside sources of information. 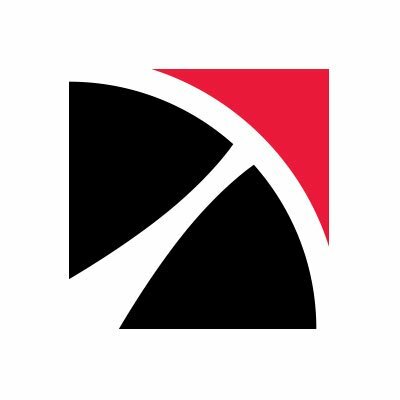 The 1010data Insight platform is a cloud-based platform for big data discovery and data sharing enabling organizations to acquire, manage, analyze and visualize data. 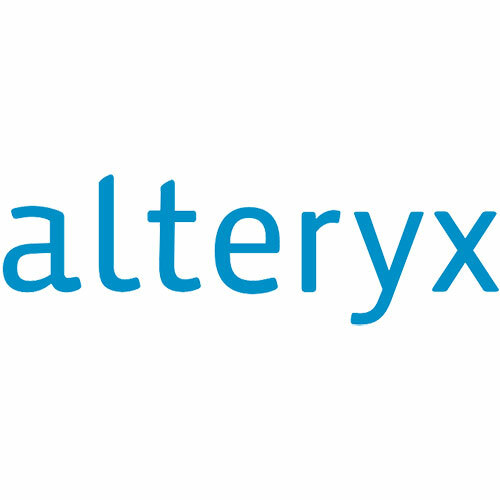 Alteryx Analytics Gallery is a faster way for companies to get to the value of Big Data: in the cloud. 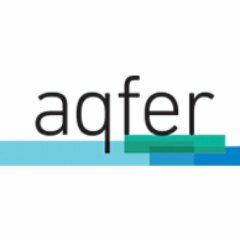 The Alteryx Analytics Gallery engages users the same way as the apps they’re accustomed to using. 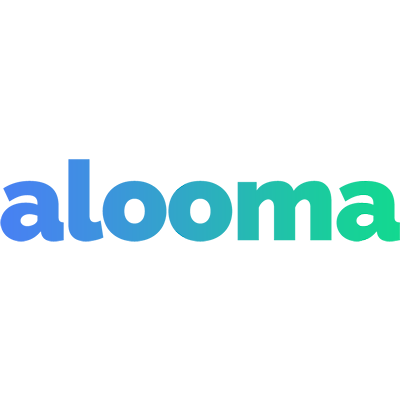 Essentia is a cloud based big data solution designed to simplify and accelerate the process of managing and analyzing structured, semi-structured and unstructured data from a variety of sources. 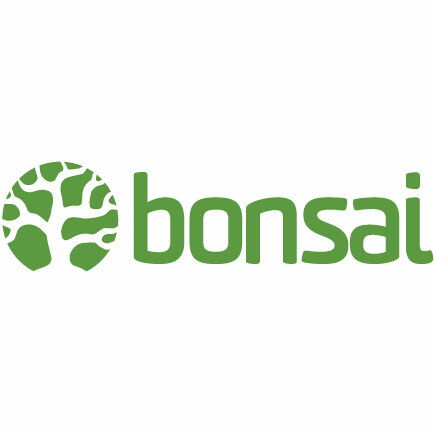 Bonsai is a highly scalable search engine that is fully managed for hosted search. The solution helps businesses index and search billions of records without having to worry about configuring, monitoring, or scaling the servers.